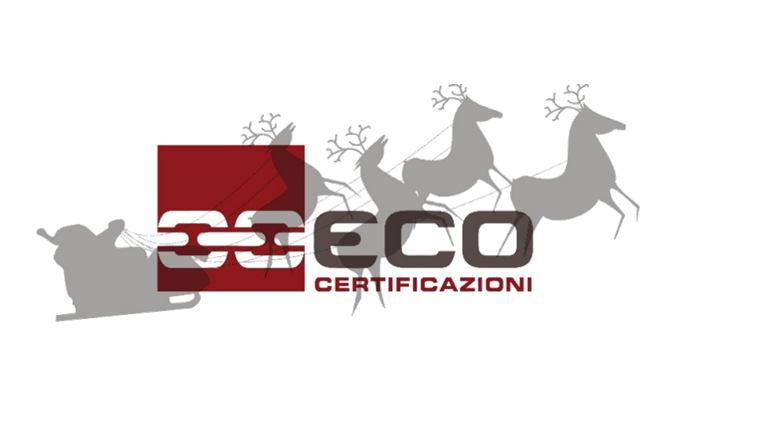 Holiday Season 2018 - ECO Certificazioni S.p.A.
We carried out a special approval test for vehicles towed by animals…. …to deliver you our Best Wishes of a Happy and Healthy Holiday Season! (Automotive division from 24th December to 4th January 2019.